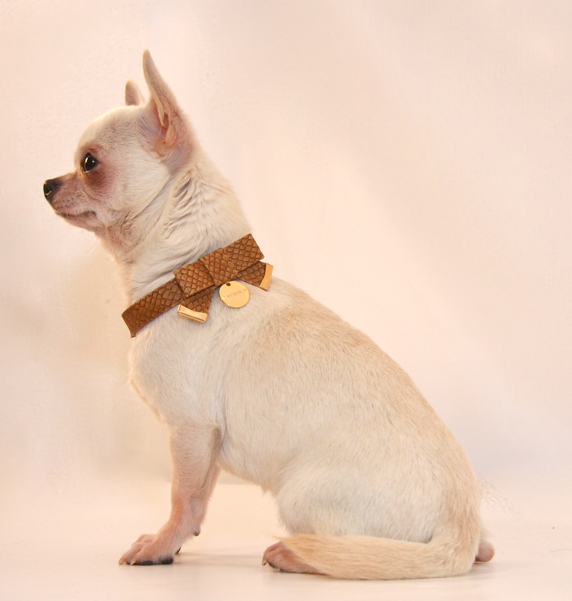 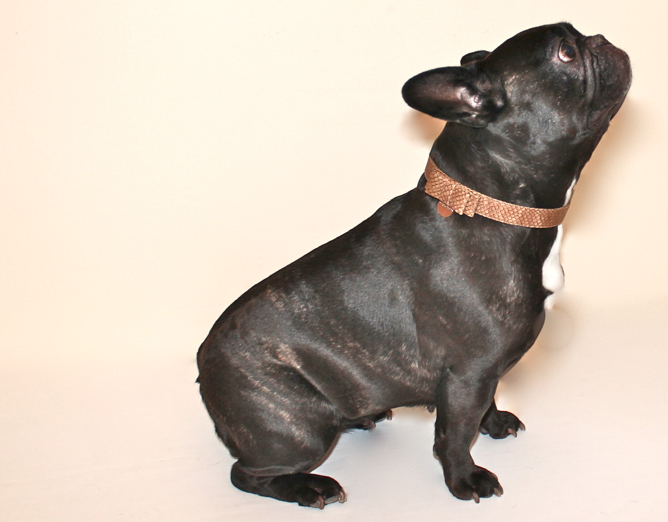 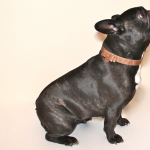 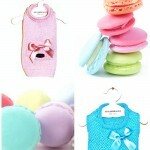 Inamorada introduces its very first collection of Collars, Leashes & Harnesses. 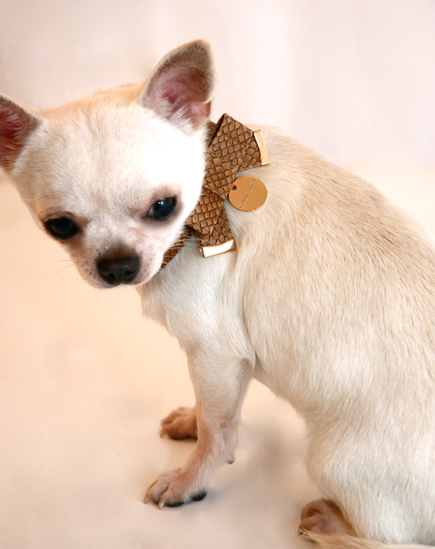 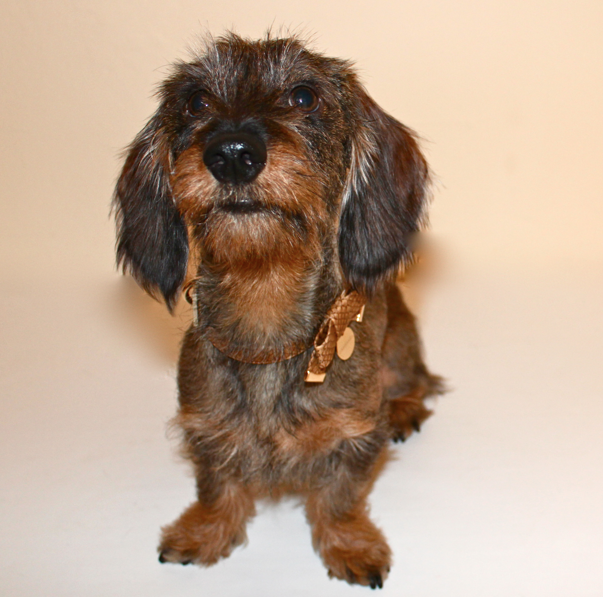 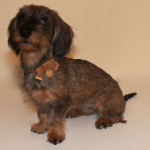 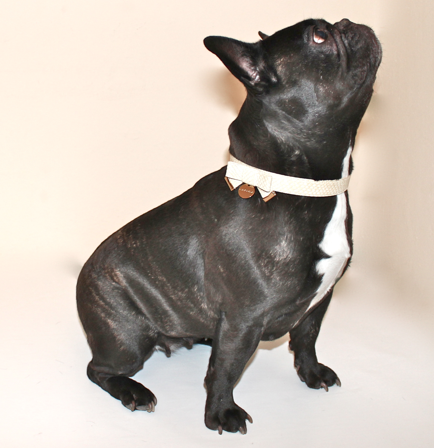 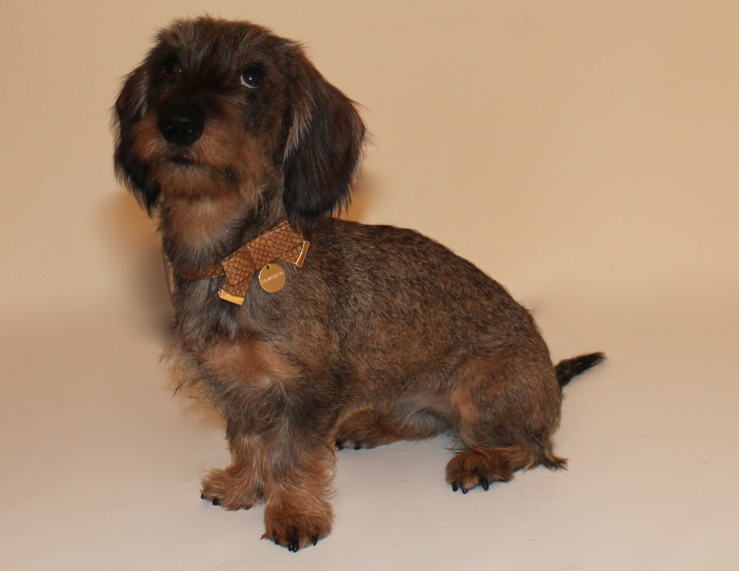 The Lizard Bow Collar & Leash is a very sophisticated coordinate, made for small dogs and for big one too. 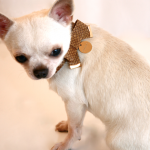 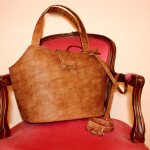 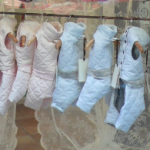 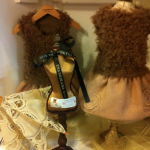 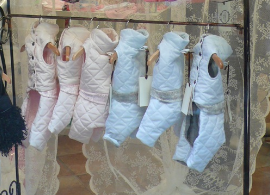 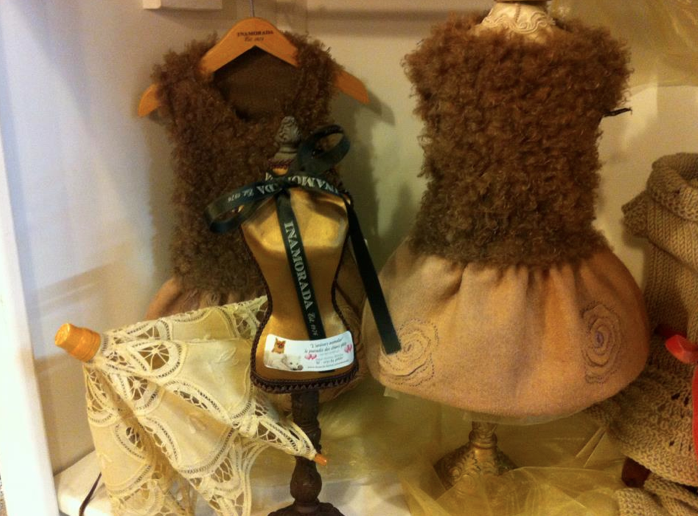 It is featured in two shades: cuir and bone….soooooooo precious!!! 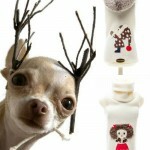 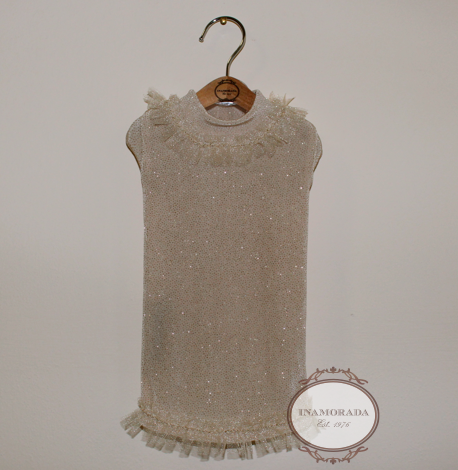 Inamorada … and the Xmas Fashion Look!! Camouflage fashion by Inamorada !! 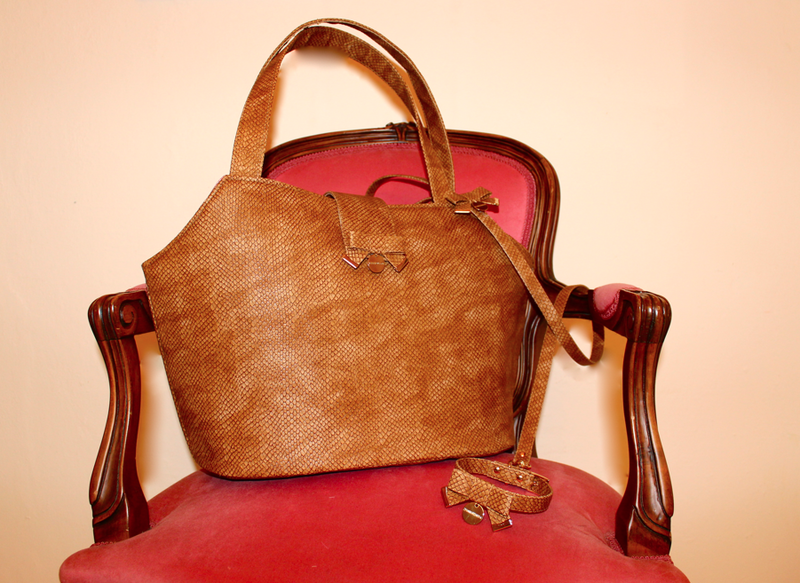 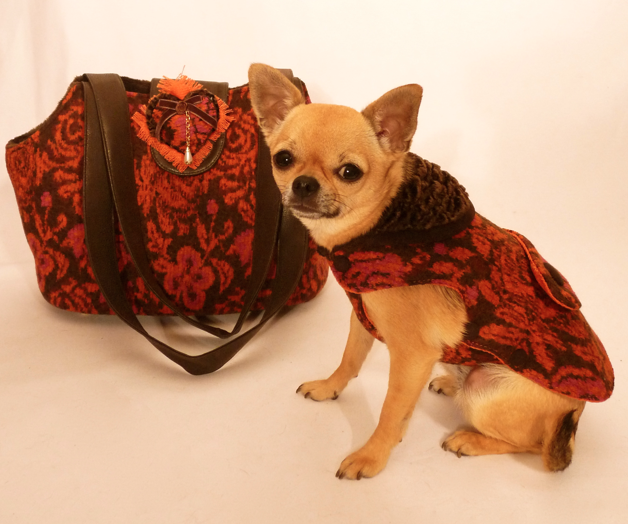 This handbag and carrier is perfect for a walk on the promenade, during a warm summer evening…. 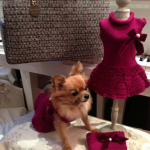 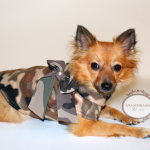 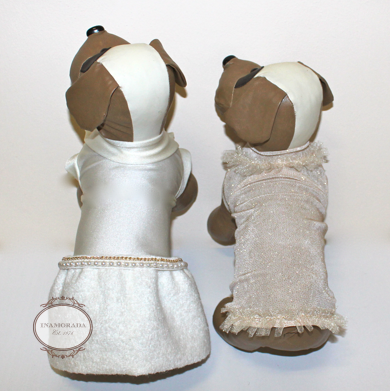 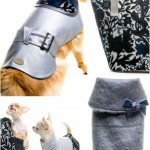 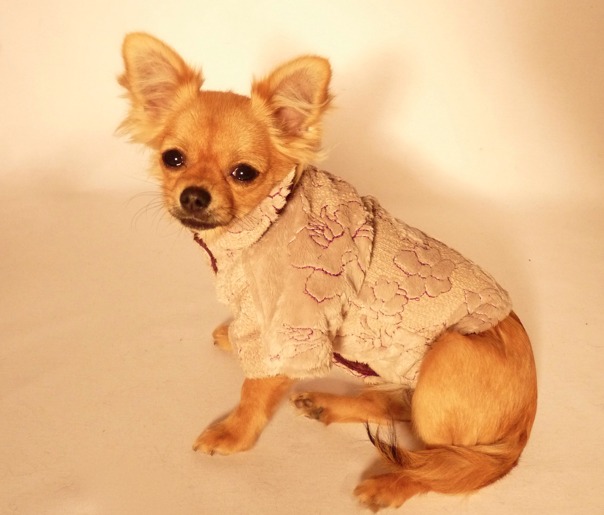 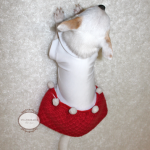 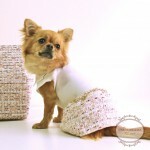 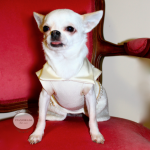 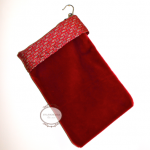 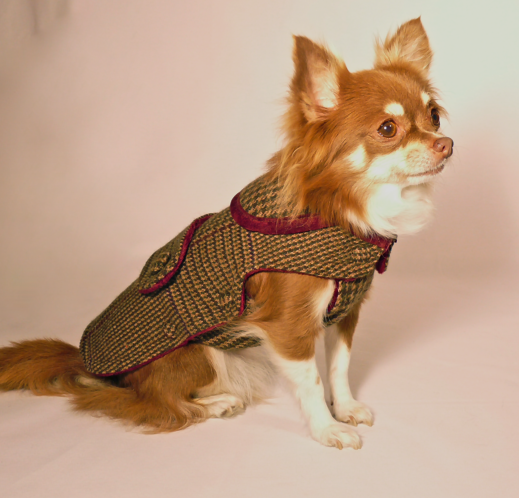 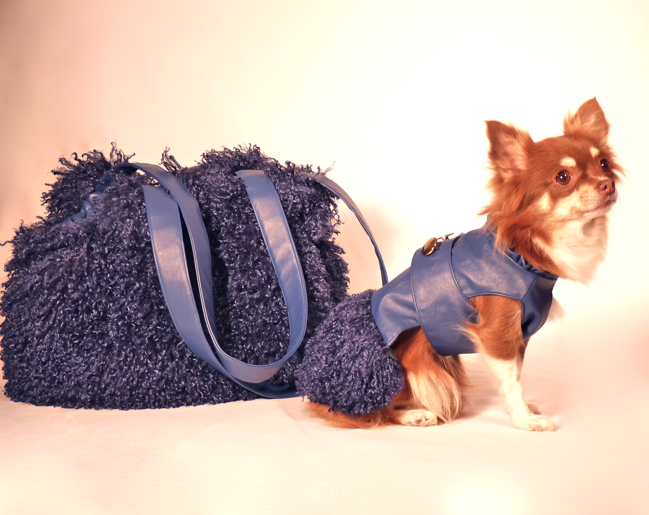 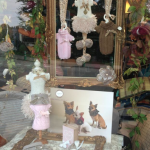 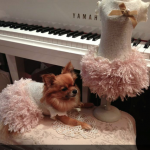 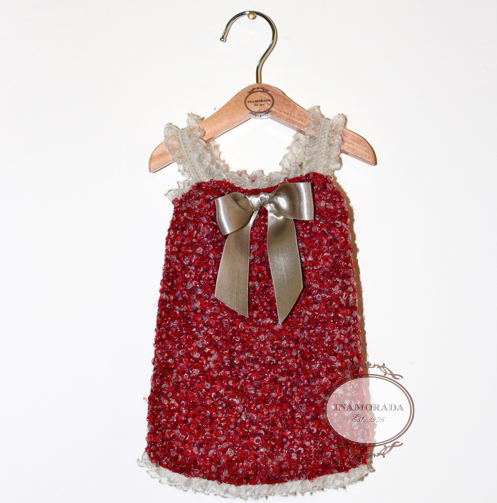 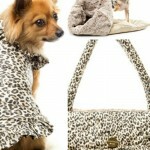 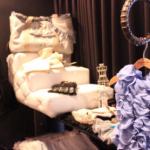 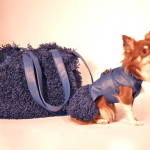 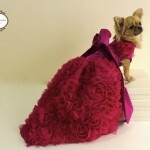 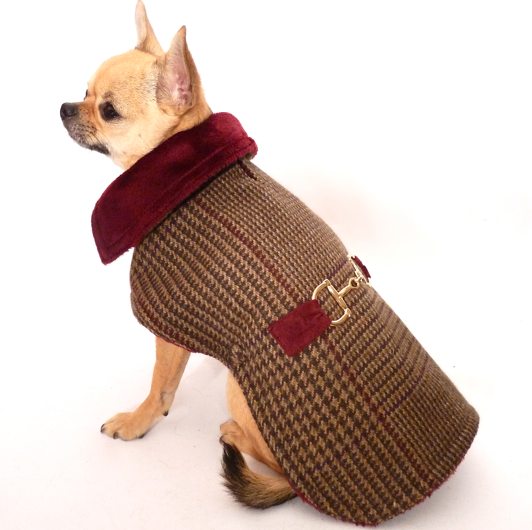 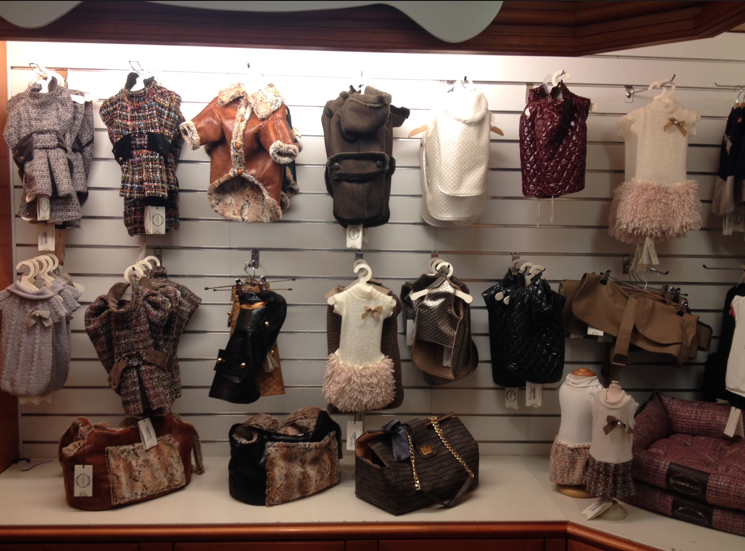 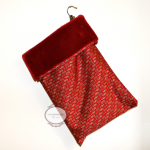 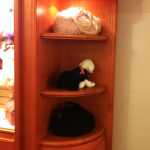 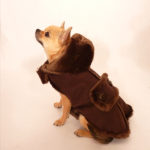 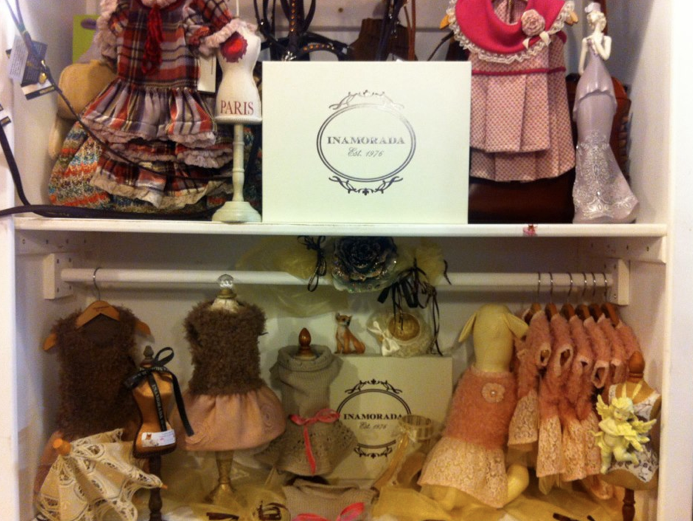 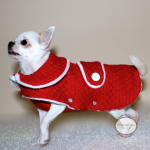 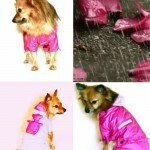 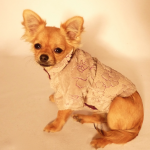 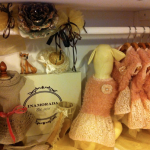 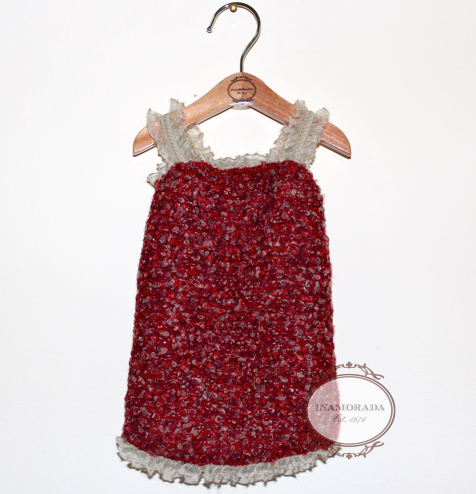 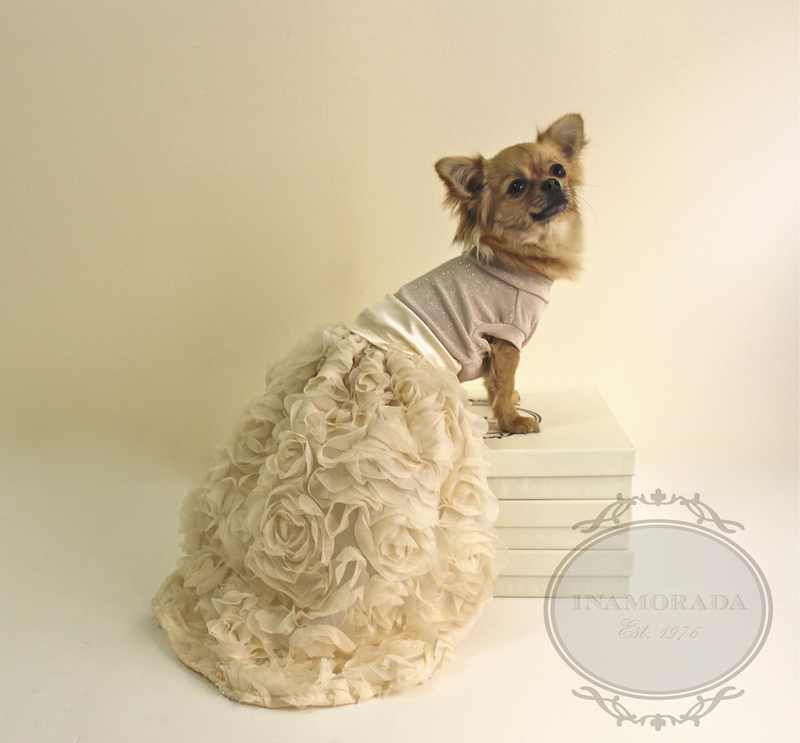 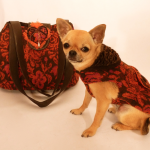 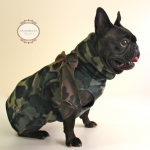 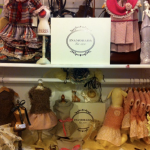 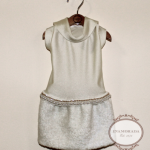 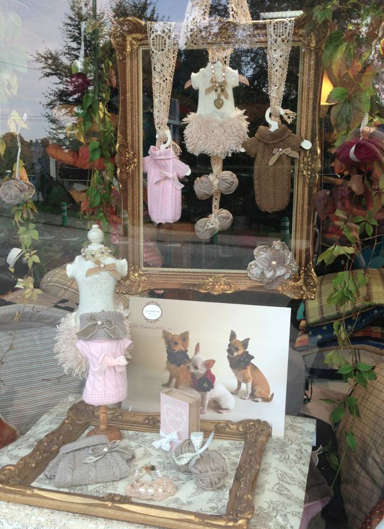 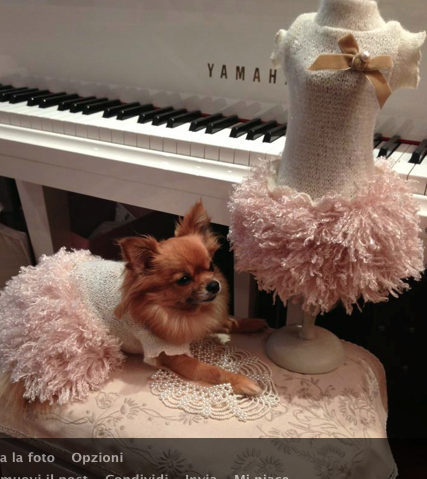 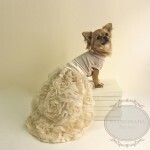 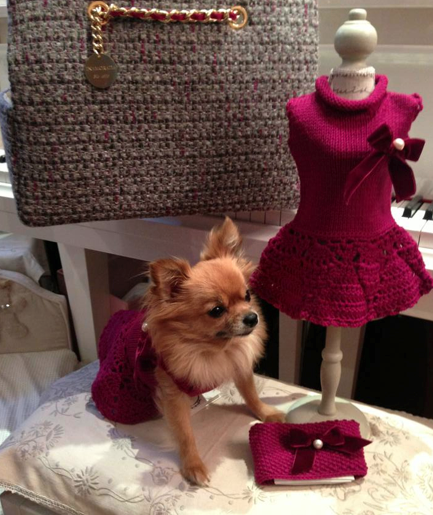 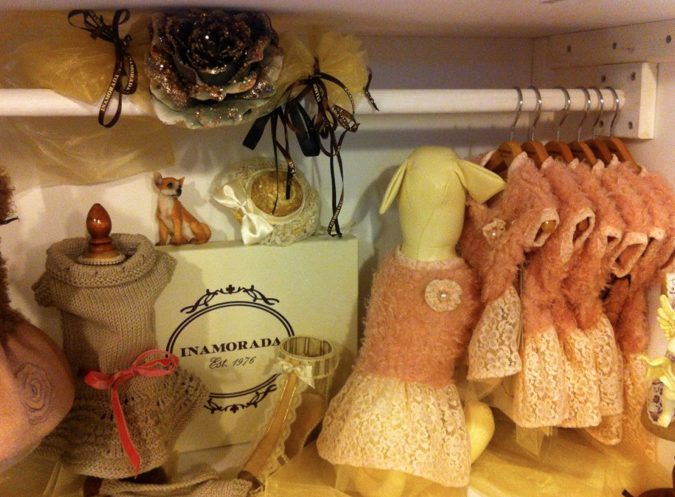 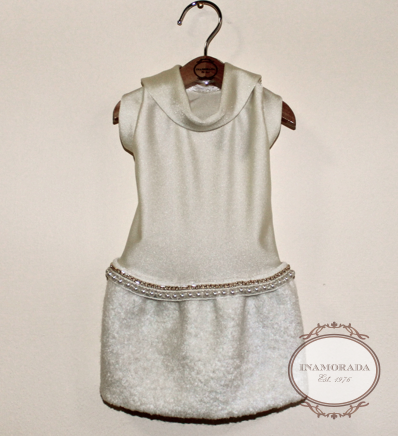 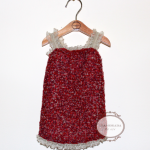 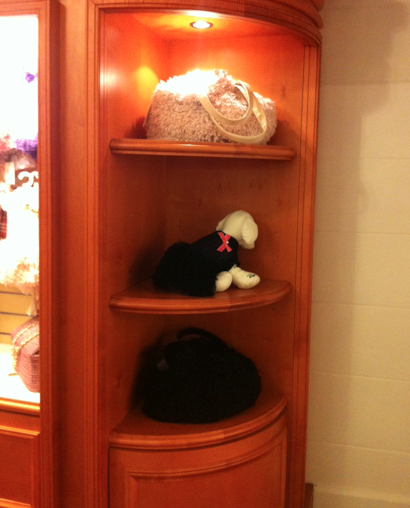 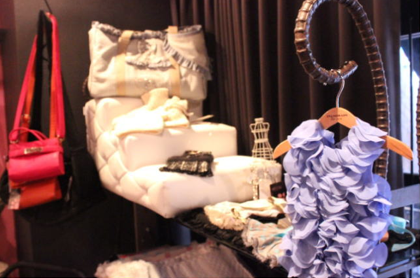 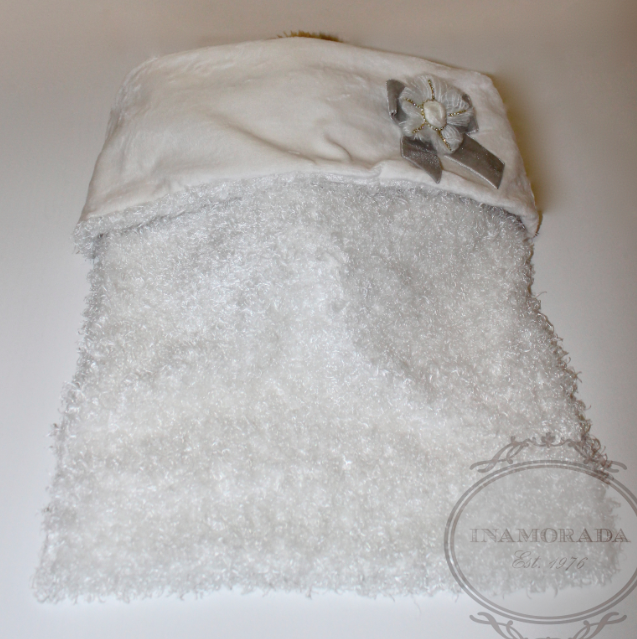 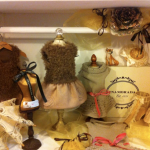 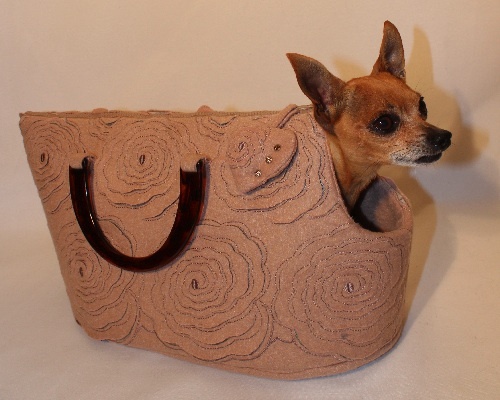 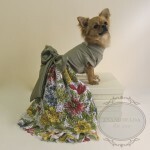 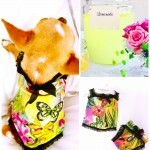 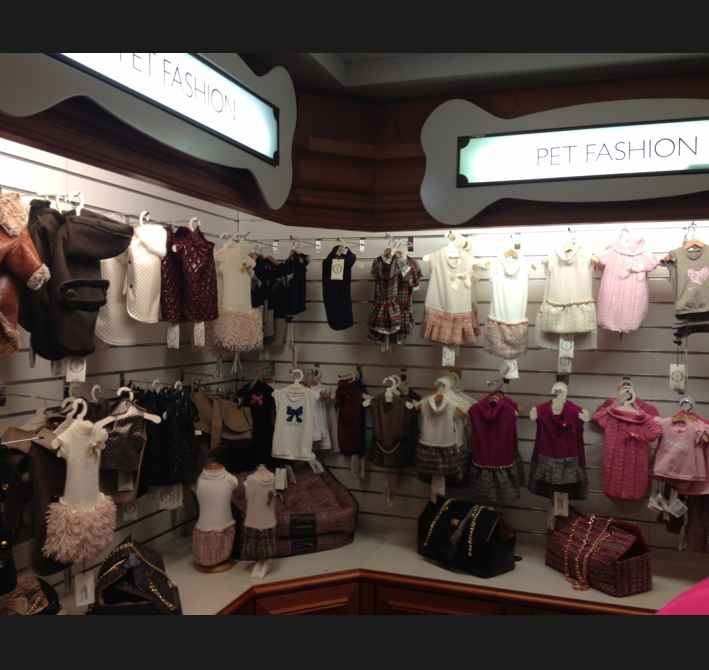 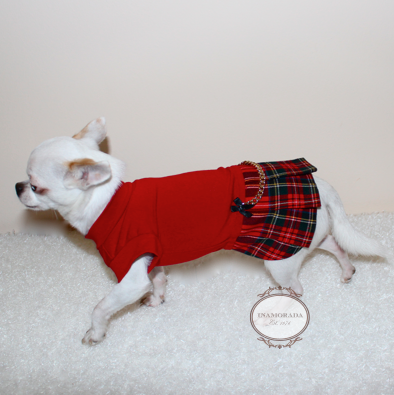 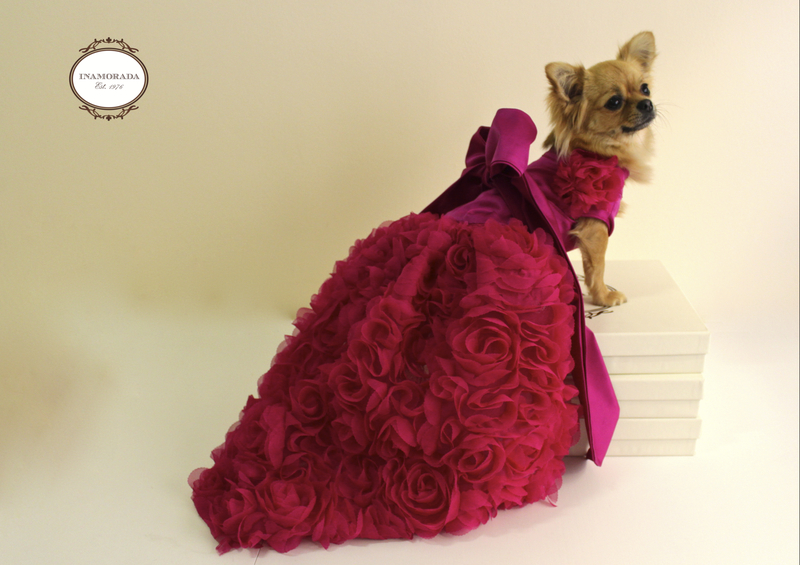 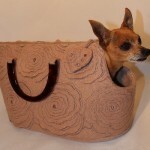 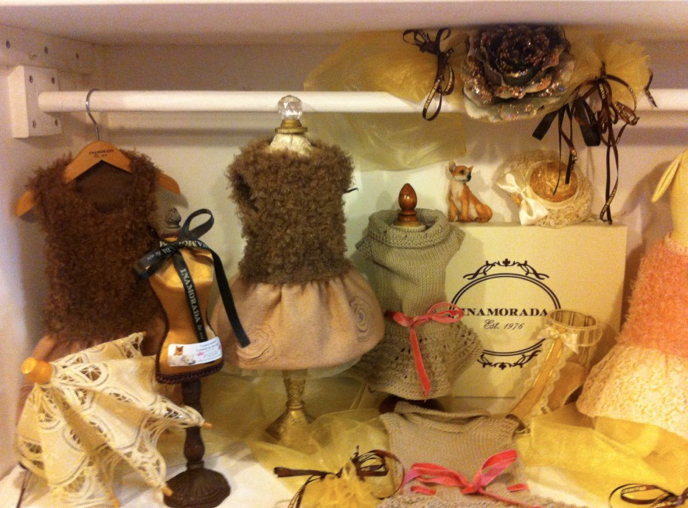 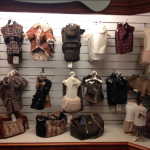 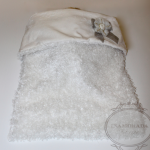 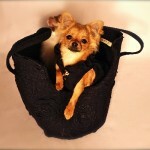 INAMORADA introduces its Cruise & Red Carpet Collection….for fashion paws!!! 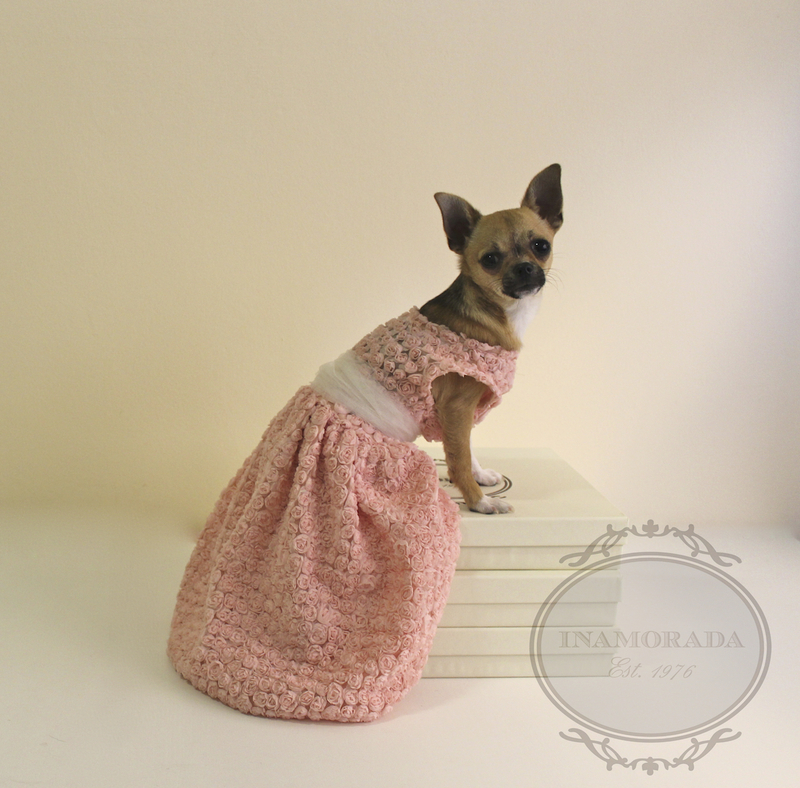 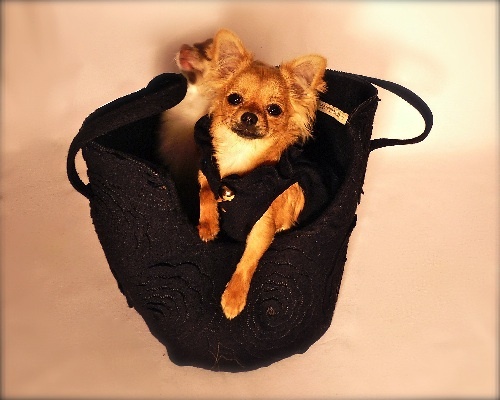 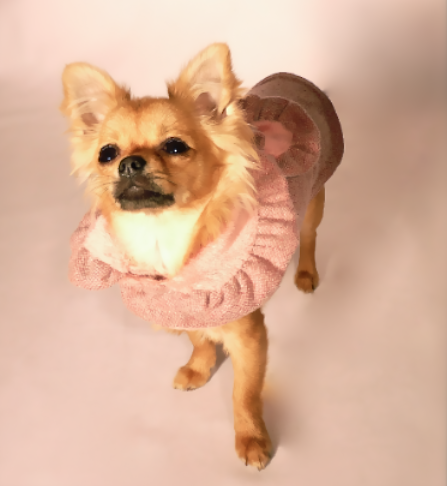 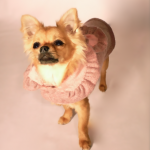 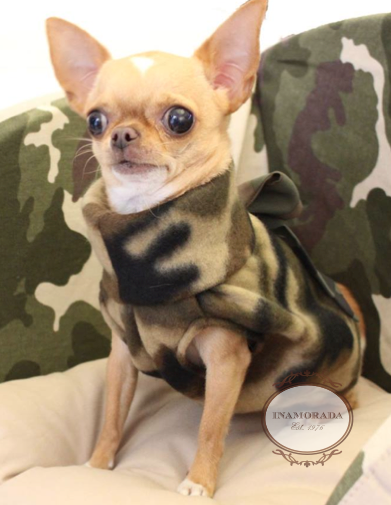 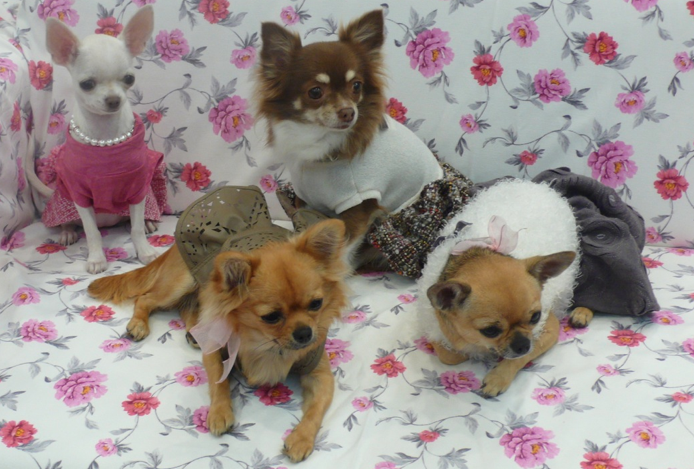 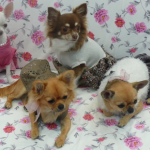 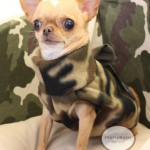 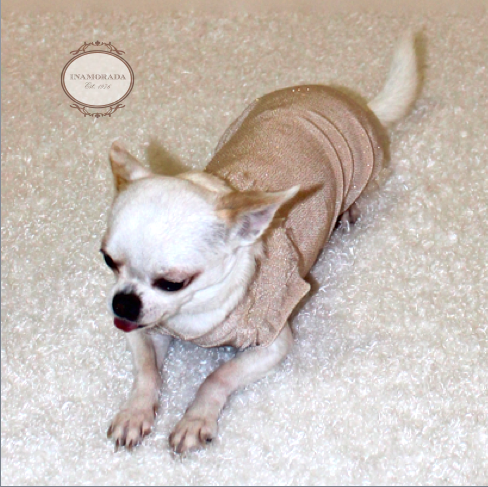 We are proud to announce that the beautiful chihuahuas from PERLE MEXICANE owned by Adriana Melodoro are partner of Inamorada and testimonials of all our collections.